A new law exposes California businesses to potential liability for claims by temporary workers. On September 28, 2014, Governor Brown signed into law AB 1897, which created California Labor Code § 2810.3. 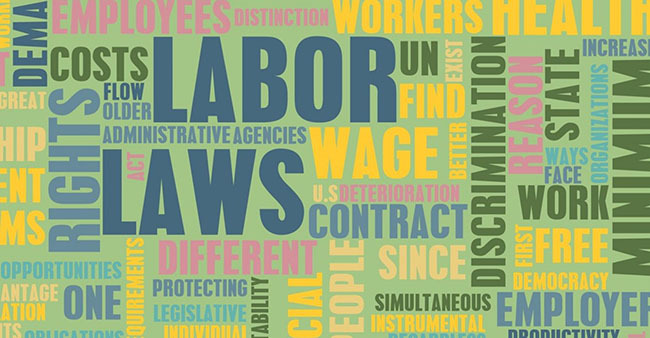 The new law requires companies who use workers provided by staffing agencies to “share with a labor contractor all civil legal responsibility and civil liability” for (1) the payment of wages and (2) the provision of workers’ compensation insurance. The effect of this new Labor Code provision is to make it more difficult for companies to argue that they are not joint employers and that workers are independent contractors in relation to wage claims and workers’ compensation claims. The new law contains a provision authorizing contractual indemnity provisions between employers and staffing agencies for violations of the Act, but it also “prohibit[s] a client employer from shifting to the labor contractor legal duties or liabilities” or any of the client employer’s responsibilities for worker safety, and provides that an outright waiver of its requirements is void and unenforceable as contrary to public policy. So it is unclear how far such indemnity provisions can extend. The law is not aimed at small employers. Employers with less than 25 employees (counting any temporary workers), and employers who use five or fewer temporary workers at any one time, are exempt from the Act. In addition, the law only applies to temporary workers engaged in “the regular and customary work of a business, performed within or upon the premises or worksite of the client employer.” Before workers employed by a staffing agency can sue a company to which they were assigned, they must provide that company with at least 30 days’ notice of the claim. The new law will have a significant impact on companies that depend on labor contractors for seasonal help, human resources assistance, and other needs. Employers should be diligent in ensuring that contracting agencies pay their temporary workers correctly and maintain sufficient workers’ compensation insurance. They should also examine carefully any existing indemnity provisions with staffing agencies.